Torment: Tides of Numenera gameplay is trying to distinguish itself from the usual hack n' slash adventure games. This upcoming adventure RPG is being called the spiritual predecessor to the cult classic RPG Planescape: Torment. Here are 5 things you should be excited for when this game finally hits release. In Tides of Numenera there will be a distinct lack of combat compared to most RPGs. The Last Castoff is encouraged to use their interaction with the world and the people in it to get out of dragging a sword through the throat of every living thing they come across. When battle becomes necessary you and your team will have to ready your weapons and do some classic top-down strategy gaming in order to out maneuver your enemy. 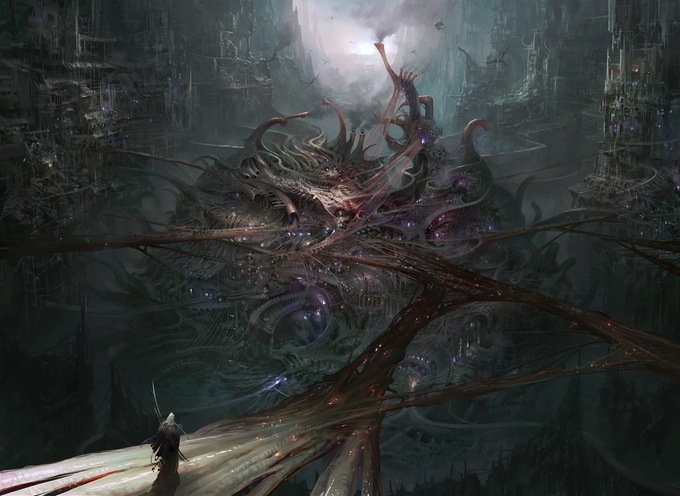 The Last Castoff is kept immortal by relics known as “numenera” and this will also allow the player to control over castoffs later in the game. Being able to control other beings will open up different adventuring opportunities that one life may not be able to experience on its own. 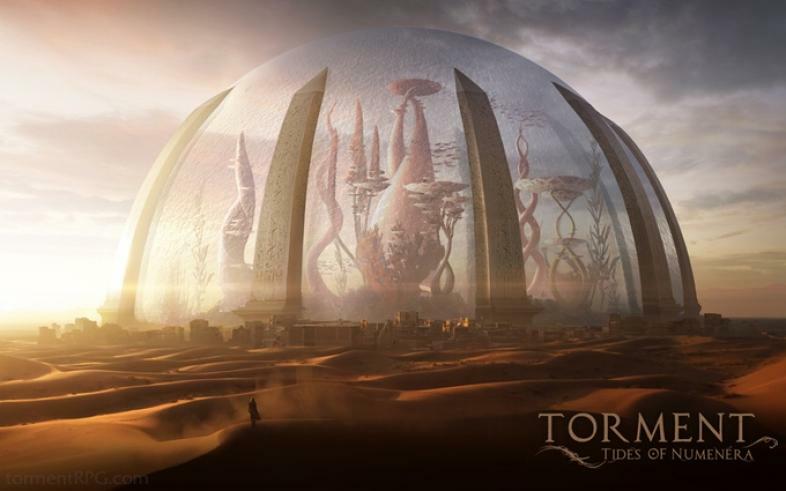 Torment: Tides of Numenera gameplay will allow the player to go to other dimensions and worlds in the name of adventure. Tides of Numenera gameplay will be reminiscent of its spiritual predecessor Planescape: Torment. The thing that made Planescape: Torment one of the best RPGs of its time was the developers choice to cast off the traditional fantasy elements for a more avant-garde style. Specifically there are no goblins, elves, or other mythical creatures and there isn't a laundry list of swords to adventure for, just people to talk to, and a world to explore. The Ninth World is the name given to the age that the world is currently in, inside this world are relics left behind from ancient humans. As you root around the cities and outposts in the game you will come across portals or gateways to other worlds and dimensions that are still being held under wraps by the developers. One thing we see in the Alpha footage is the Maw that requires a sacrifice to open the portal. What do you think awaits the Last Castoff in the Maw? What things are you excited for in Torment? Just look at this beautiful piece of artwork, I'm excited for what the devs work up with this idea.